“War of the Wagners” – Lena and Martin’s escalating battle for control of the house is put on hold when Milo announces he wants to go to a school for the gifted – to which they think he will not be accepted. Meanwhile, they both meet a contractor for the house, Vlad, but Lena undermines him and scares Vlad away. Things get uglier between Lena and Oliver after she introduces a new member to the family as payback for all the back-and-forth about the house. 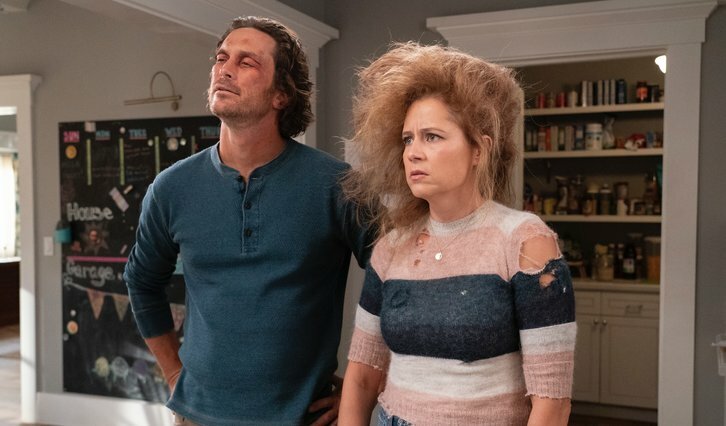 Elsewhere, Lena and Martin give conflicting advice to Mason on how to deal with his recent breakup, on ABC’s “Splitting Up Together,” TUESDAY, NOV. 13 (9:30-10:00 p.m. EST), on The ABC Television Network, streaming and on demand. Guest starring is Costa Ronin as Vladislav and Geoff Pierson as Henry.